Home / News / Events / PinocchioP’s 4th Album “ZERO-GO” to be Released on February 27th! It’s always a pleasure when we can talk about some new upcoming albums from talented producers, and today we would like to introduce you PinocchioP‘s newest album that will be released on February 27th, “ZERO-GO“. 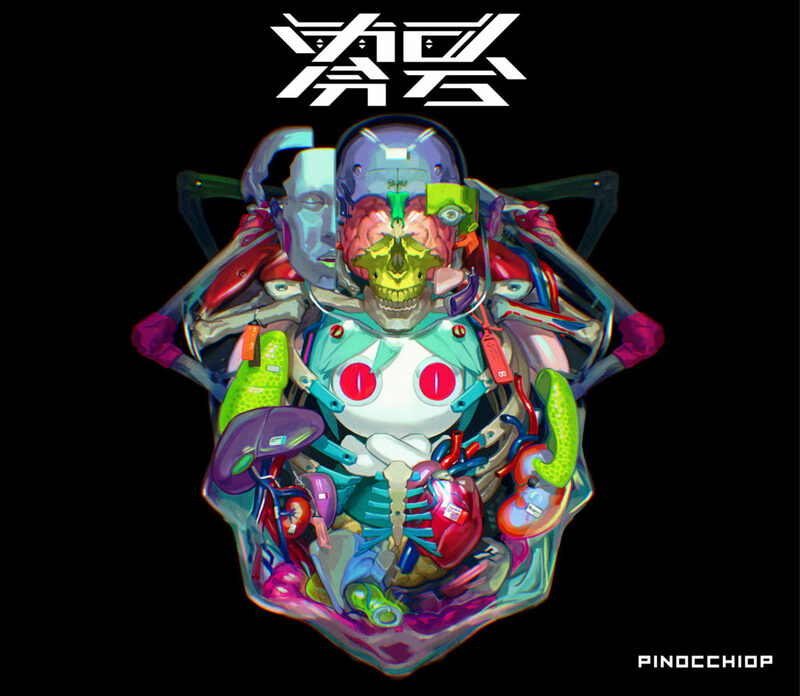 “ZERO-GO” is PinocchioP’s 4th album to be released and includes 12 tracks in total with four of them being unreleased. 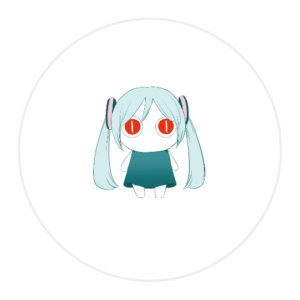 Most of the tracks are sang by our beloved Diva Hatsune Miku, and many of them feature PinocchioP’s vocals as well, making this album an awesome crossover between the real and virtual worlds, just like his previous album “HUMAN” which we talked about two years ago. 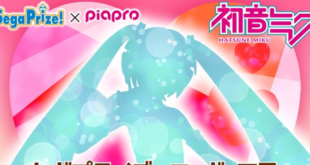 We don’t have a crossfade video nor we know much about its unreleased songs, but with most of the tracks being such a gems to listen, we can expect this album to be a success! Even not having a crossfade video available yet, most of the tracks are currently available on PinocchioP’s YouTube Channel. You can click the titles below and listen to them! Reservations for the album, priced 2,500 JPY (tax excluded), are currently open on some of the major resellers such as CDJapan, Toranoana and so on. Some of the stores even offer a bonus pre-order with it, so you really shouldn’t miss the opportunity! A CD Containing PinocchioP’s Live version of “Antenna” – Tora Edition + an invitation to ZERO-GO’s release concert and autograph session. The Limited edition of the album also comes with a set of three cases. 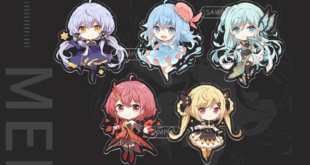 Case supplies are very limited so be sure to grab it before it’s to late! 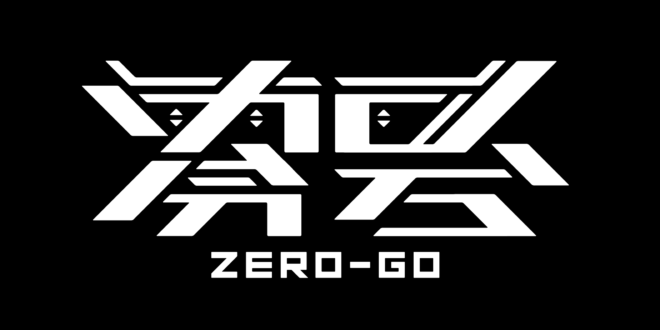 In addition to the physical album and its pre-order bonuses, “ZERO-GO” is also available for purchase on the iTunes store and Apple Music as a pre-order at the price of 11,99 USD! You can pre-order the album and get it when it comes out or buy two of its tracks already in sale: “Nobody Makes Sense” and “Ghost Play to the Audience“. You can buy those tracks and listen to them in higher quality over and over again while waiting for the album release! We really can’t wait for this album to be released and listen to PinocchioP’s songs once more, especially the unreleased ones! And you? 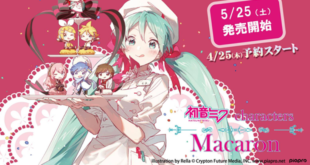 We would also like to thank the Vocaloid Fan Page for helping us translating some details on this album’s bonuses! Stay tuned with us on VNN for all the news and curiosities about your favorite virtual singers! Next GROOVE COASTER 4 STARLIGHT ROAD x IA 7th & ONE 4th Anniversary Event!